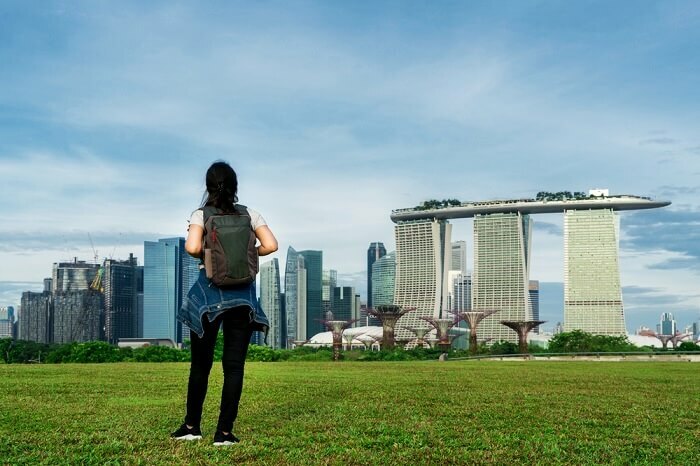 Singapore is often addressed as the Garden City, because of its efforts over the years to make the city greener. Its lanes are lined with trees and you would find gardens and green lawns at various point of its public areas. But the city also had many agriculture estates that have not been turned into busy public spaces. The Selegie in Singapore in one such example. 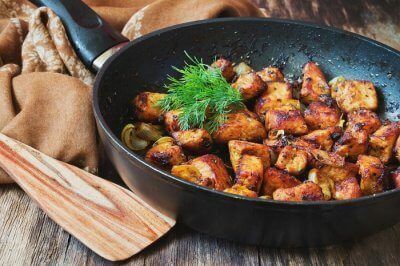 Read on to know about this place and the places to visit near Selegie. In olden days, Selegie was a nutmeg estate lined with bamboo trees. 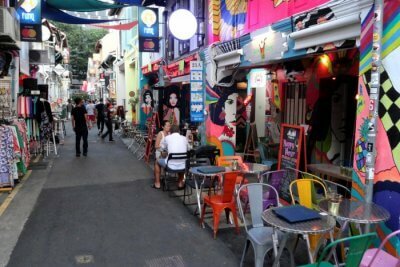 But not the place has grown to become one of the most bustling stretches in Singapore. Selegie Road continues from Dhoby Ghaut and joins Serangoon Road. In the Malay language, the term Selegie means ‘a wooden spear hardened by fire’, it is also spelled as ‘seligi’ which is a kind of Nibong palm that is used in flooring and fishing purposes. It is believed that this place has been named after the Orang Selegie, who were people of a Bugis pirate. 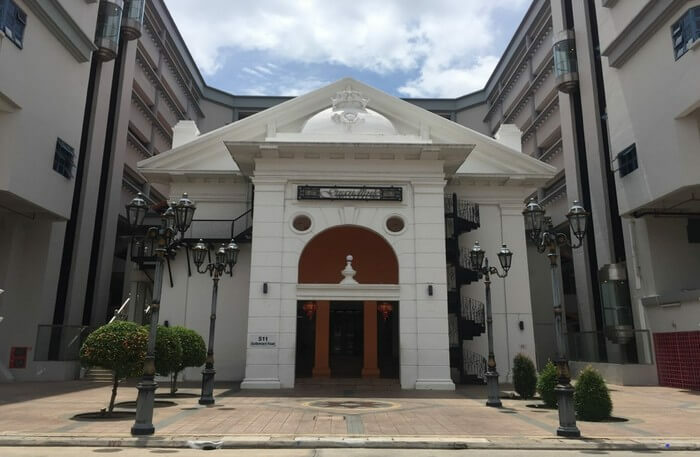 It is said that they used to live on the hill, Mount Sophia, located near Selegie Road, which was called ‘Bukit Selegi’in those days.mNow, Selegie has many residential and historic buildings within its area due to which this place is visited by a lot of people. It also has many shops and eateries. 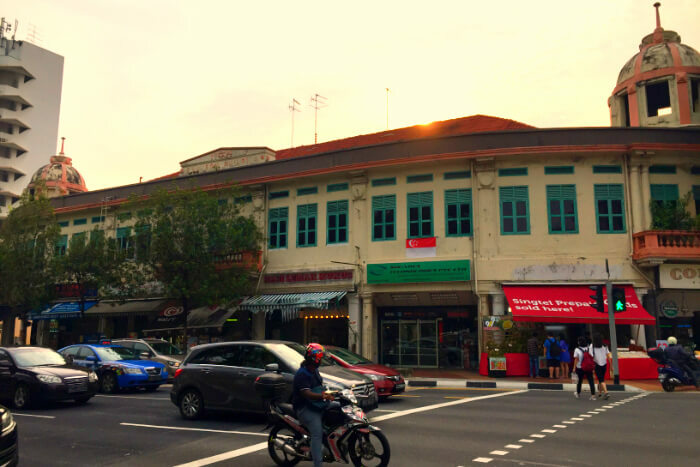 Selegie Road is said to have a lot of significance in the history of Singapore. This road is believed to have witnessed many battles as it that were fought here in the 14th century. When Temasekin was sacked in 1377, the king was believed to have escaped through this road. During 1850, this place was known to have prospered with rich spice trees and bamboos cultivation. As mentioned earlier, this road was also a nutmeg estate that belonged to Charles Robert Prinsep. This place saw the settlement of many people from India and it is also near to the ‘Little India’, a special area that has a large population of people from the Indian community. The key highlights of Selegie include Ellison Building, David Elias Building, and the 10-storey Selegie Primary School. The best time to visit Singapore depends on the season. Though, it is good for a holiday anytime during the year but there two seasons in the year that are perfect for a visit to this city-nation. 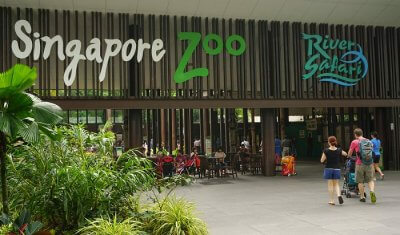 November – January, and June – July are the ideal months to plan a holiday to Singapore. The country experiences similar hot and humid climate through 365 days but there are certain experiences that you would find only in some specific months. For instance, the month of April brings heavy showers in Singapore. You can come here to witness the city and its best places in their unique best. Singapore looks greener in rain. 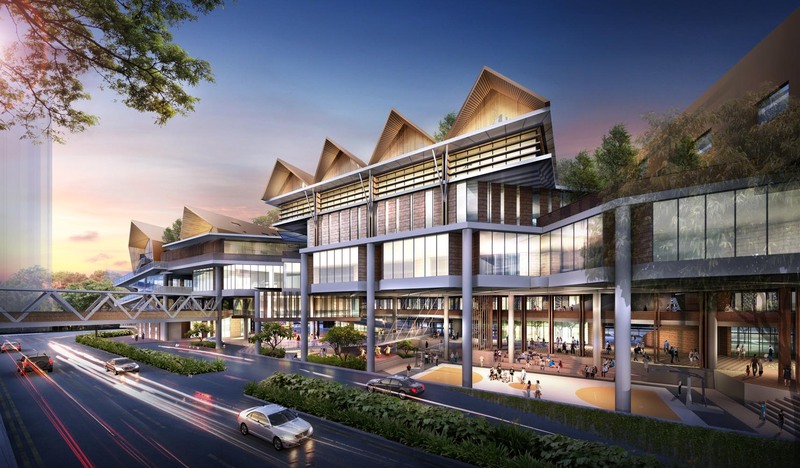 And if you want to enjoy some real shopping and food tours in the city, then come down in the month of July when the Great Singapore Sale and the Singapore Food Festival are hosted here. The off-season months August to October are also welcoming enough. Though the temperatures are slightly up, the hotel rates are on a big low. And mid-September also brings you the Singapore Grand Prix. 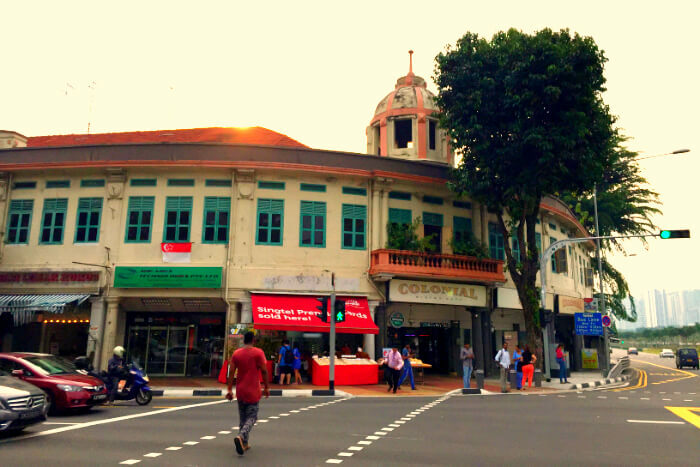 This tourist spot in Geylang, Singapore is a cultural and heritage space, built recently. 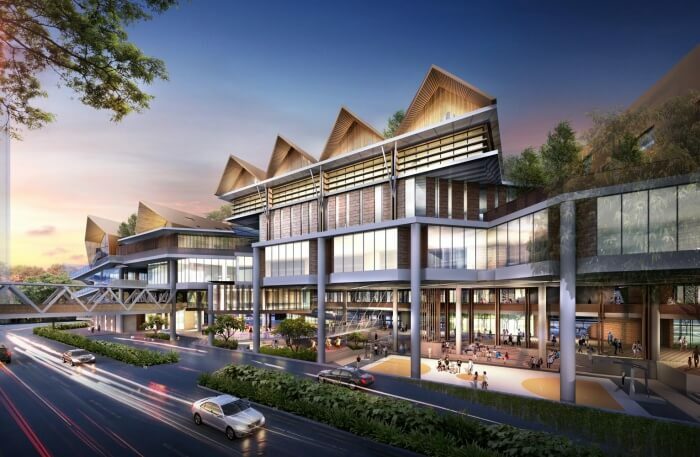 It comprises the South East Community Development Council office, a senior care centre, family service centre, Malay Heritage Gallery, and arts facilities and has therefore been claimed as Singapore’s first social Hub. It organizes musical events as well. 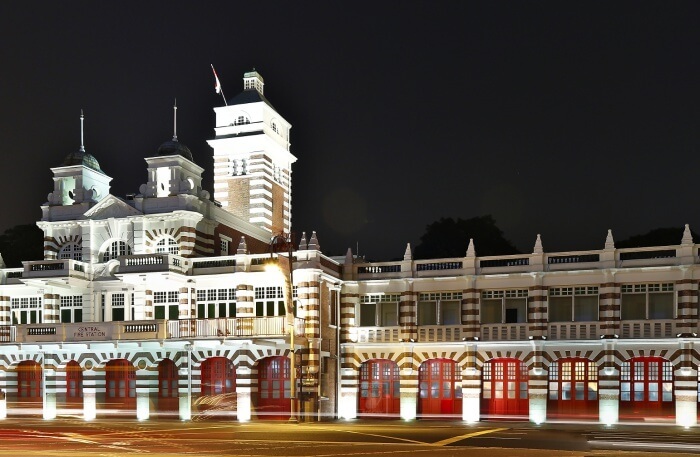 Having opened in 1929, this is the second-oldest fire station in Singapore, although it is no longer in operation. Closed down in 2002, it is still an attraction for tourists who have an aesthetic inclination for buildings with remarkably bright, red doors. It is now leased out to industrial spaces but you sure can head over for a visit. It was known as Wembley Cinema and Ritz Cinema before it landed the name, Queen’s Theatre from 1939. It used to be the main entertainment hub from 1930 to 1982 when people would come to catch a film or two. Although, now, it has become a historical landmark displaying Palladian and Renaissance style architecture signaling Britain’s colonial occupation of the country. 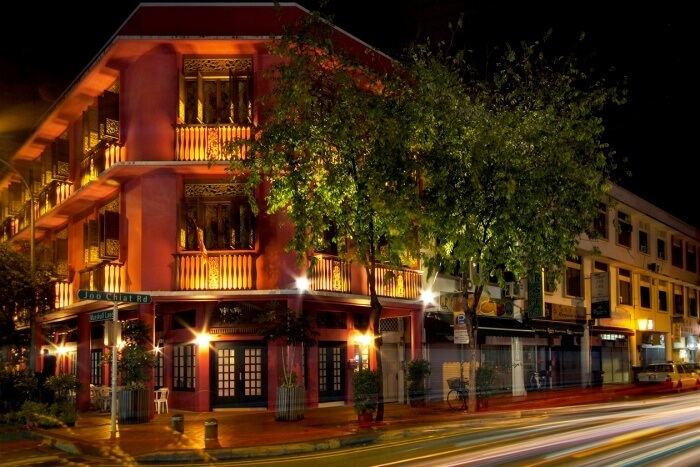 This new Chinatown is different and separate from the official Singapore Chinatown. 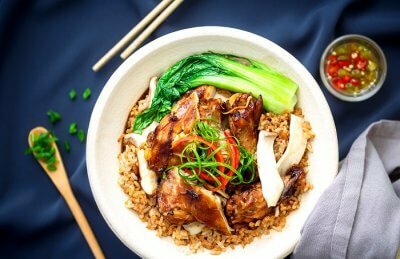 Considering the official Chinatown too touristy, the increasing number of Chinese immigrants made their own to reflect more authentically the concept of Tang Ren Jie. The famous painter Xu Bei Hong had made the Nanyan Huang Clan Association his residence for a while. 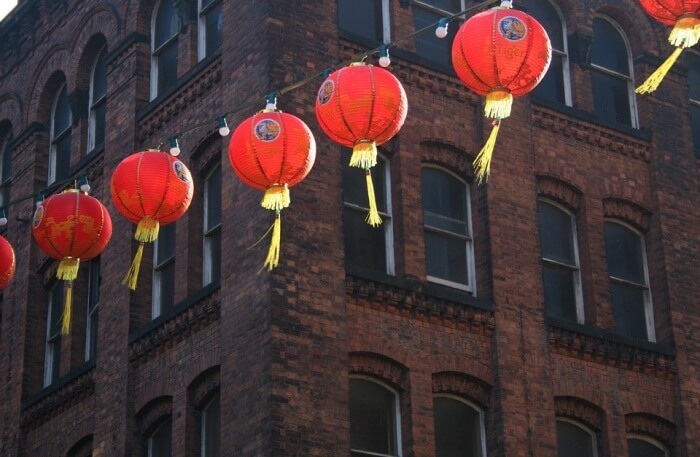 It is home to an increasing number of businesses owned by Chinese immigrants and also has many Chinese restaurants serving authentic cuisines. Singapore has always welcomed its visitors with warmth. 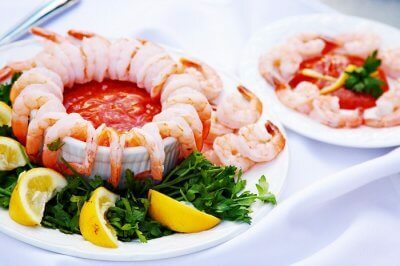 Their hospitality conveys their belief in tradition and modernization. 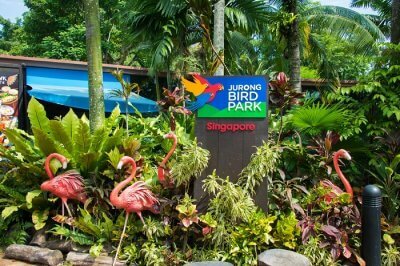 If you also want to see these places to visit near Selegie, then you must plan a visit to Singapore as soon as possible. Happy holidays!